Wilkins Electric Co., Inc. is a family owned and operated business established in 1974. We hold an Unlimited Electrical Contractor’s license and a low voltage license in the State Of Georgia as well as an Unlimited Electrical Contractor’s license in Florida, North Carolina, South Carolina and Alabama. Currently we specialize in new home construction wiring and warranty work for builders which are both local and nationally known. 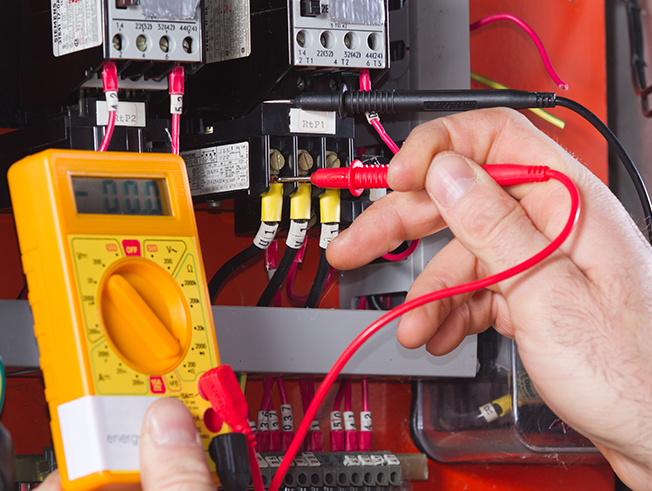 We take pride in providing safe, quality and energy efficient electrical services.